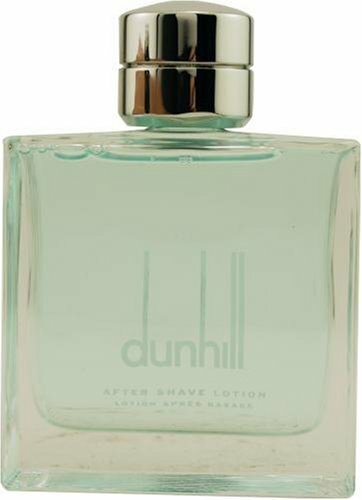 Fresh by dunhill London Aftershave Lotion 100ml. Modern, masculine and exhilarating. The fragrance announces itself with crisp and clean overtones, blending a refined character with a lasting impression of basil, freesia and green notes. Unexpected zesty, invigorating elements follow, stimulating and rejuvenating the senses with violet, watery floral, and orris. Sparkling, transparent notes clear the mind: infuse it with cool, calm freshness of cedarwood, a woody leather accord, amber, coumarin, and patchouli. The cool aqua color gives an immediate visual impression of irresistible refreshment.